You may have thought we were joking, when we said adidas were scrapping all four of their silos, but this is not a drill. 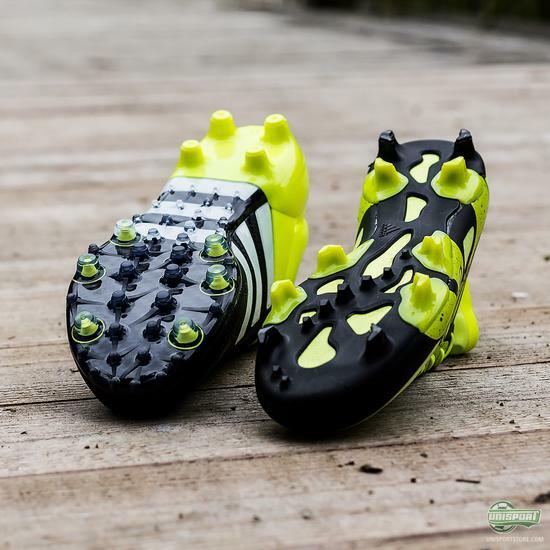 Gone are the Predator, f50, adiPure and Nitrocharge boots and to replace them comes the ACE15 and X15 boots. It's time for a revolution, rather than just simple evolution. Get the full lowdown on the new concept right here. Make no mistake, this is a very drastic swing from adidas, but a football specialist like them does not make decisions like this for fun. 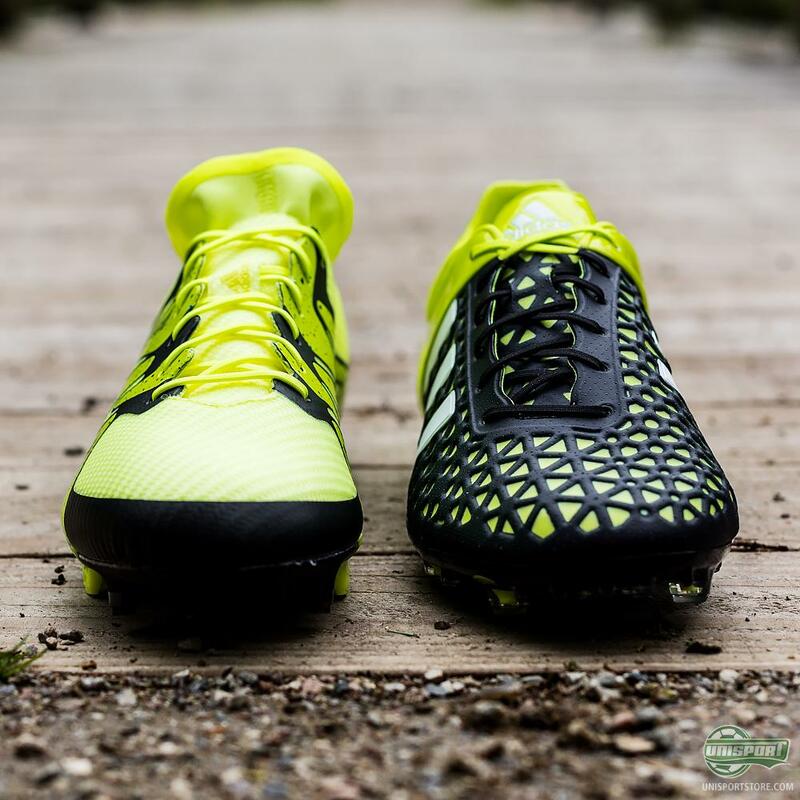 immeasurable hours of extensive research and analysis has been done and the results were crystal clear: football has changed and our boots must change with it. In the world of football today there are just two types of players - the players that controls the game and the ones that cause havoc. They are the playmakers and the game changers. 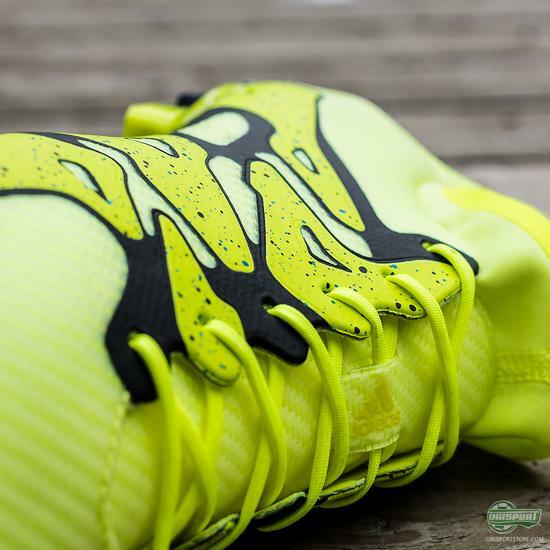 These players need the right weaponry to either bring balance, or tear apart defenses. 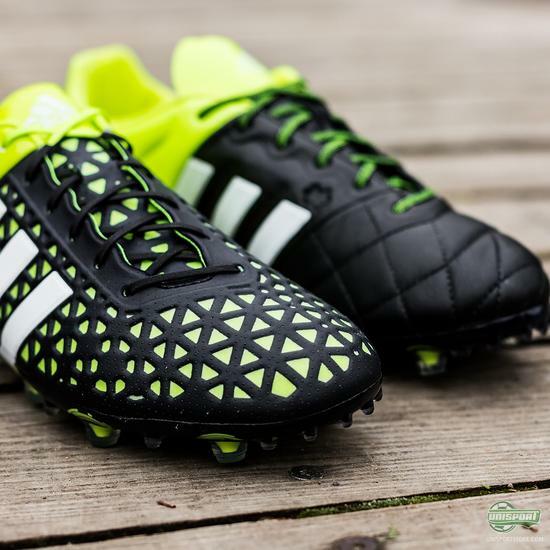 You can already pre-order the adidas ACE15 and X15 now - just 200 euro. Some players are born to run the show. A player who takes command of games and dominates the run of play, through expert control. They rule the pitch and balance out what would otherwise be a chaotic and uncontrolled game. 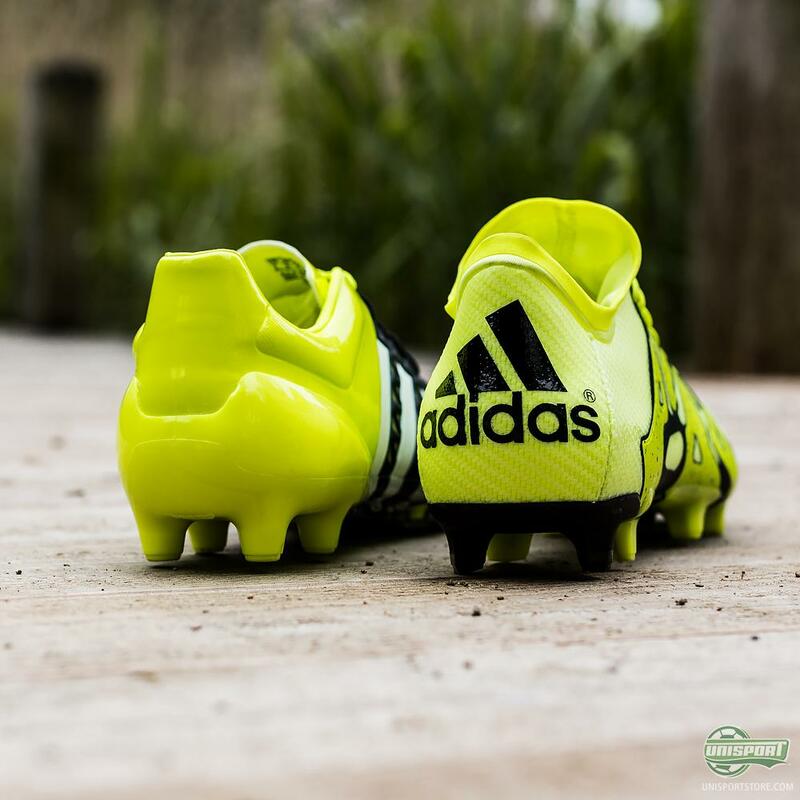 To give this player the tools to fully control the pace of the game, adidas have made the ACE15. 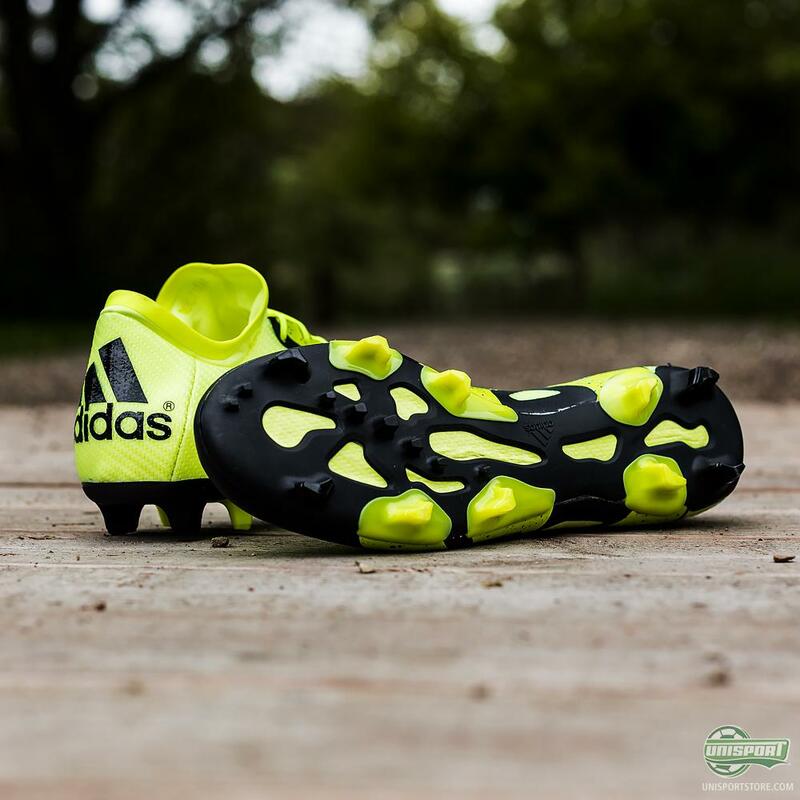 Worn by players like Mesut Özil and James Rodriguez the ACE15 is the epitome of complete control. 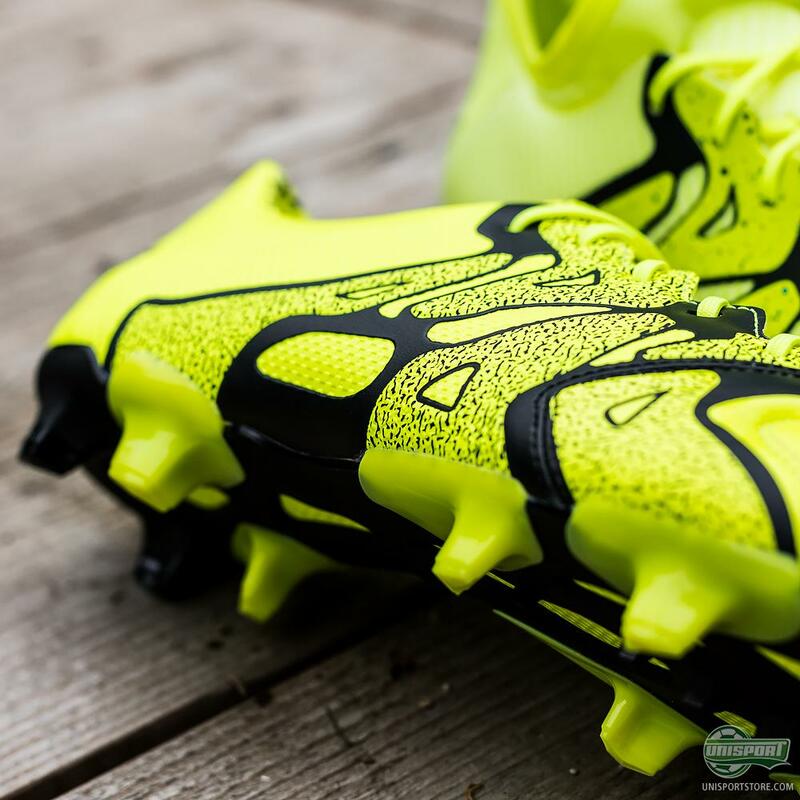 Everything about the boot is fine-tuned to help the player orchestrate affairs and elevate the playmaker within. The ACE15 is made with a super thin upper of adidas' new material Totalskin, which is a very soft synthetic. The Totalskin is incredibly thin, but still very soft, so you get that close ball feel, without sacrificing a controlled touch. 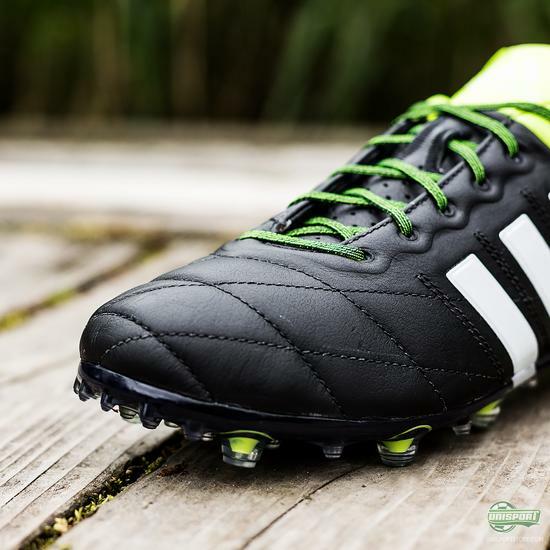 The ACE15’s soleplate is called the TotalControl and is, as the name implies, also completely tailored for control. Built up around a number of regular sized studs, as well as a series of smaller studs, you are always in contact with the ball, when you perform any moves with the bottom of the boot. 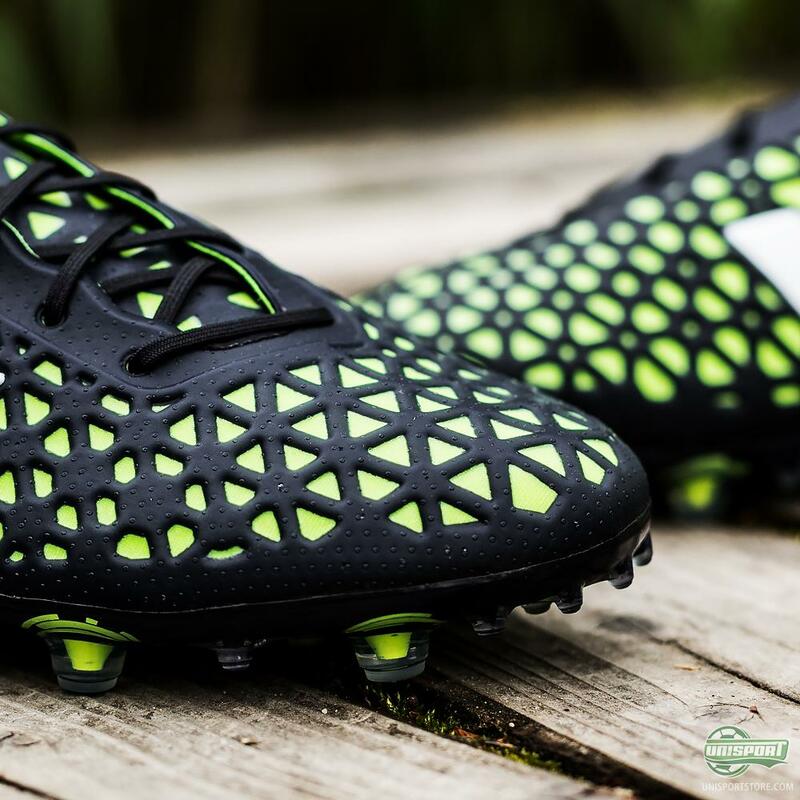 The TotalControl stud-configuration also makes for excellent movability with its round conical studs and furthermore can even be used on artificial grass, without you putting your own, or the boots, health at risk. 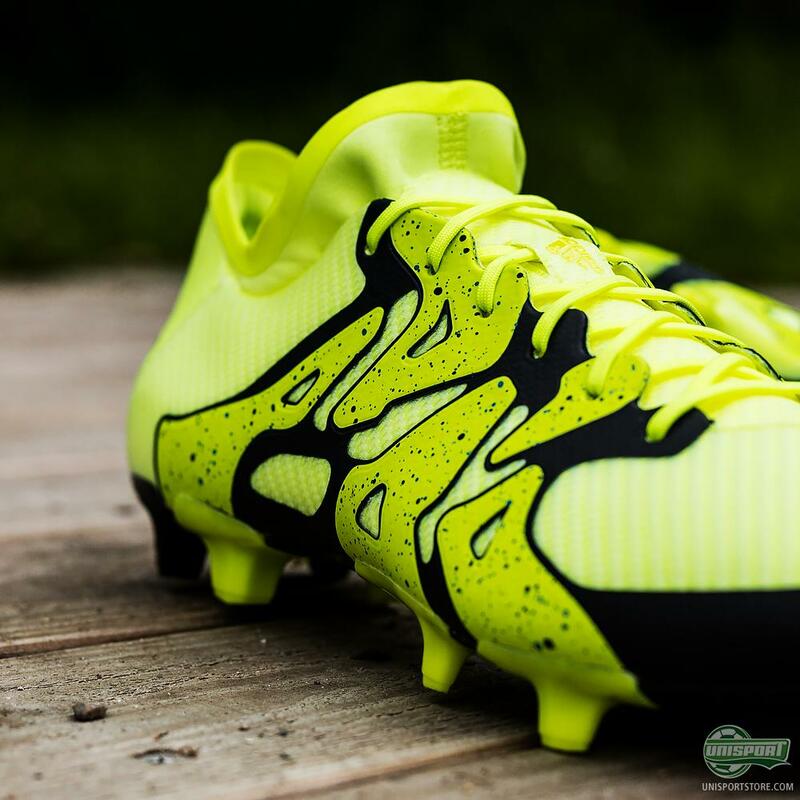 On the completely other end of the spectrum is the volatile adidas X15. While the ACE15 attempts to keep things in check, some players are simply beyond control. Gareth Bale and Luis Suarez can never be tamed. They the types that get us all out of our seats roaring, as they blaze past defenders and almost appear to ignite the ground behind them. 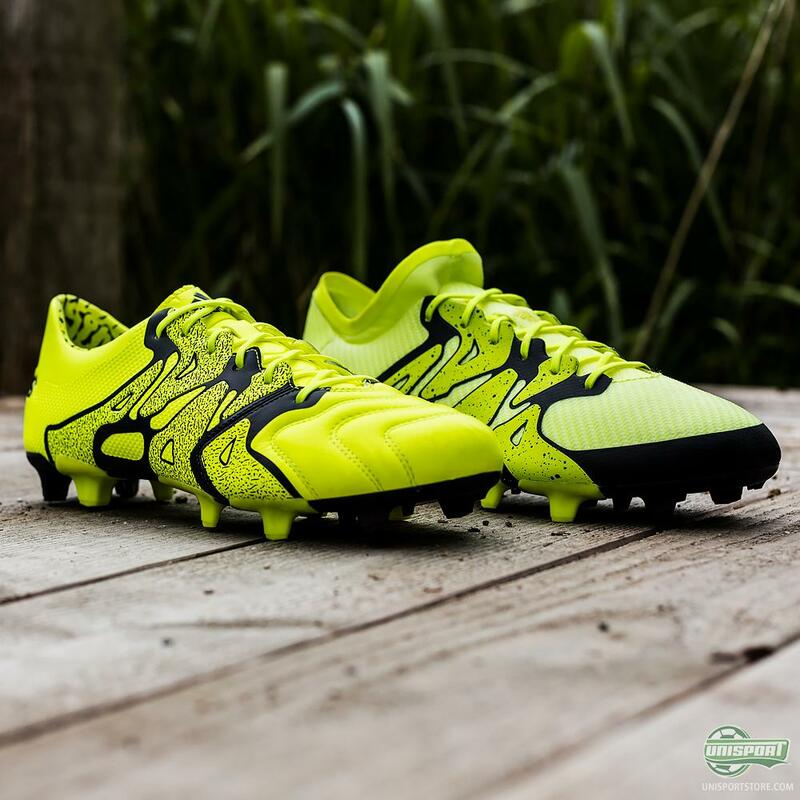 To be the agile, nimble player you need a pair of boots, which fully allow you to express our radical and explosive nature. 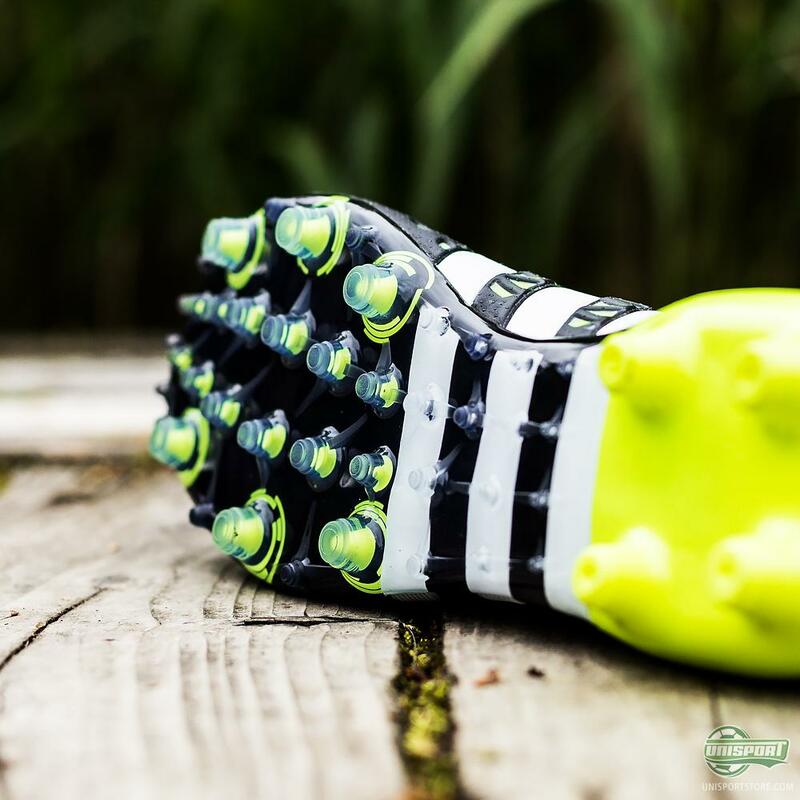 The X15’s Techfit Collar really lets the player utilise the full range of motion by compressing the the ankle tightly giving great support and an otherworldly fit. 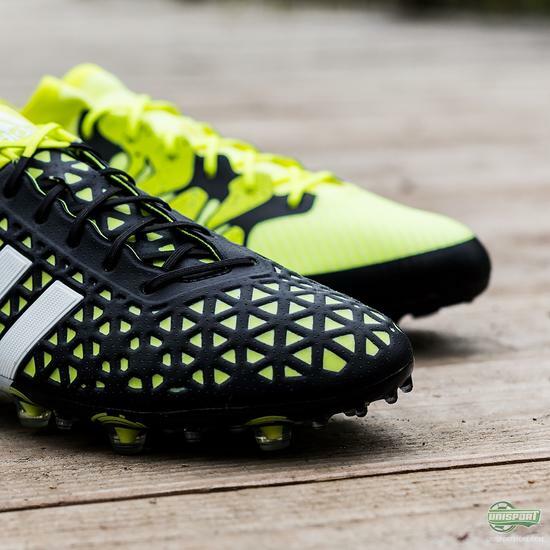 To add to the support adidas have fitted the X-CAGE that makes sure the boot upholds its shape, when you pull off the sharpest turns to really bewilder and humiliate defenders. You can try to set up your entire team to guard them, but in the end this will prove futile, as all it takes is a heartbeat and one single piece of magic, before the ball is in the back of the net. These players have for many years been tearing up backlines, but with the introduction of the X15 life just got even worse for defenders. We will take a much closer look at the boots individually later today, bringing you all the tech details. If you want the full overview and want to truly get to know the new revolution from adidas, then keep your eyes peeled for them. 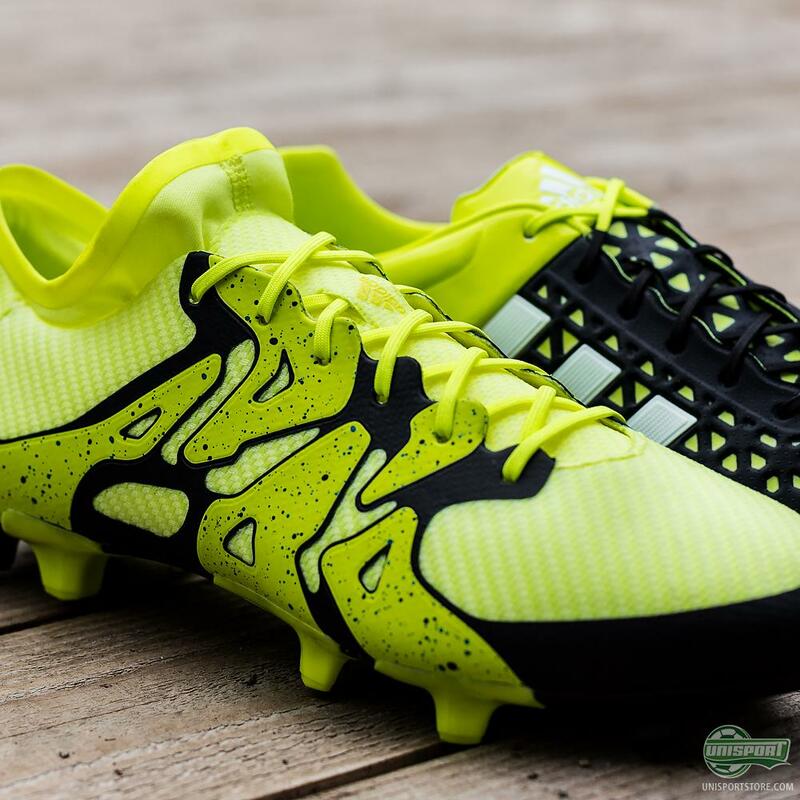 What are your initial thoughts on the two brand new boot silos from adidas?